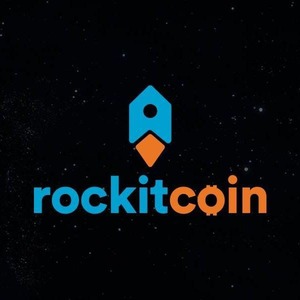 RockitCoin has helped to create the most trusted brand when it comes to Bitcoin kiosks. Our company distributes, operates places and sells Bitcoin kiosks. Visit one of our Chicago Bitcoin ATM locations to instantly buy and sell Bitcoin with cash.